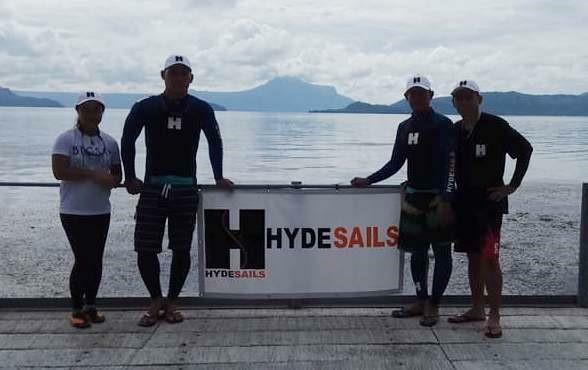 Our Hyde Sails Cebu team have been busy getting out on the water. 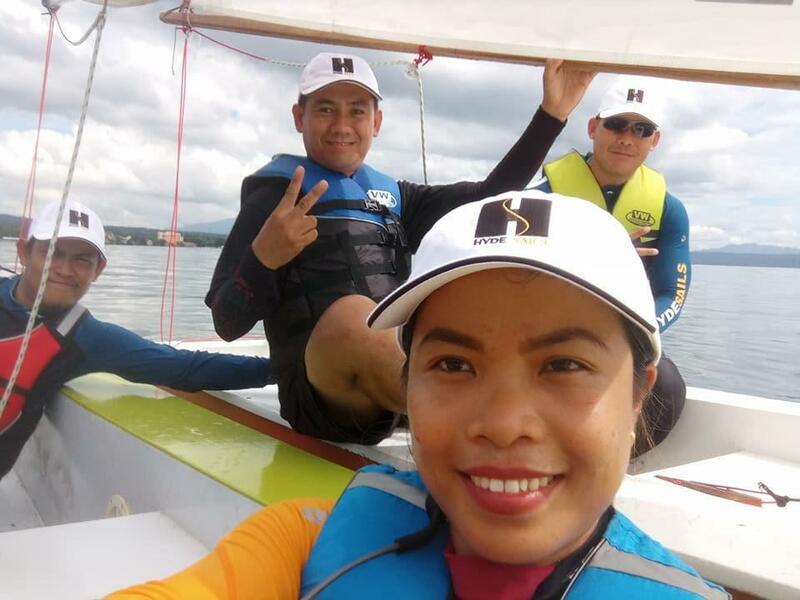 As part of ongoing staff initiatives, we encourage all staff members to take time to enjoy sailing boats as much as they enjoy making sails! 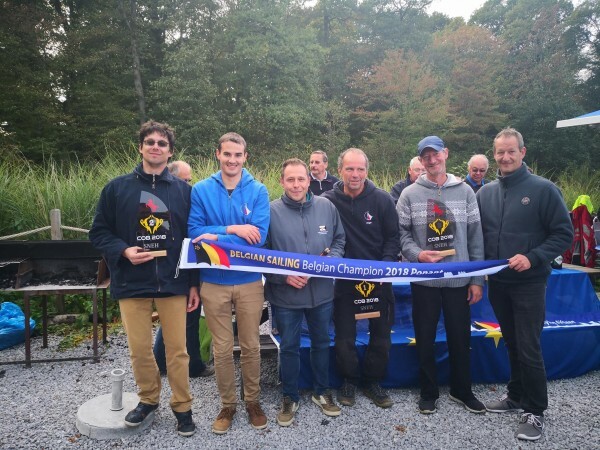 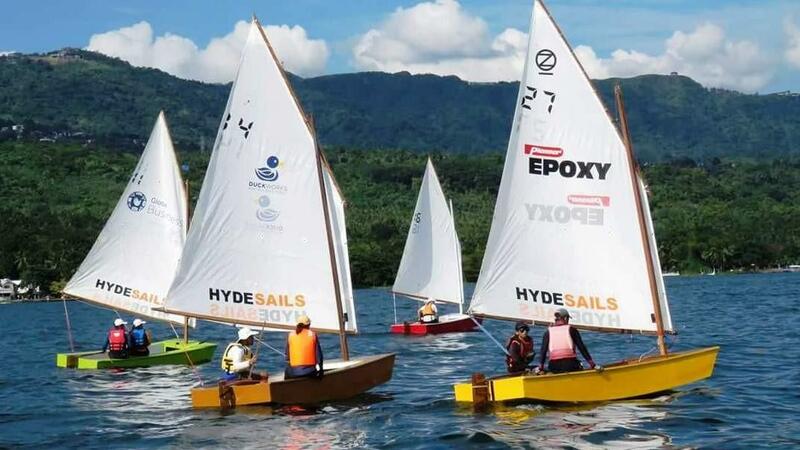 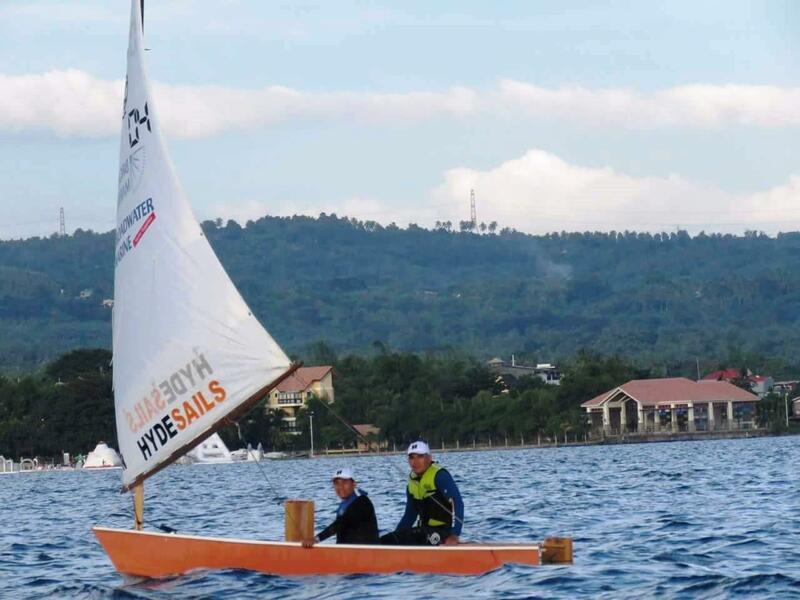 Hyde Sails sponsored the first event in this boats history with 18 boats, most of which had sails donated by Hydes as part of our involvement in the Family Boatbuilding Projects that the Taal Lake sailors organise around the country. 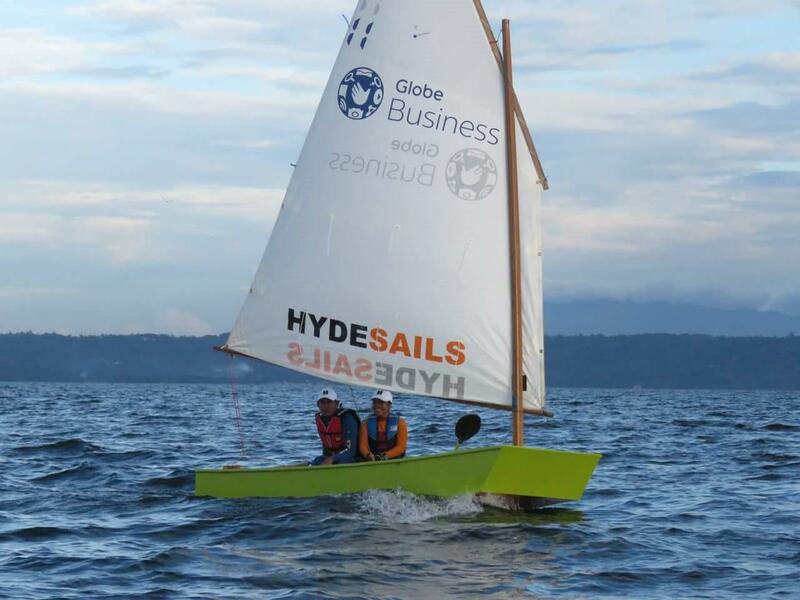 With 3 boats currently in the Hyde Sails fleet, we also plan to increase this to 5 due to high demand from our staff. 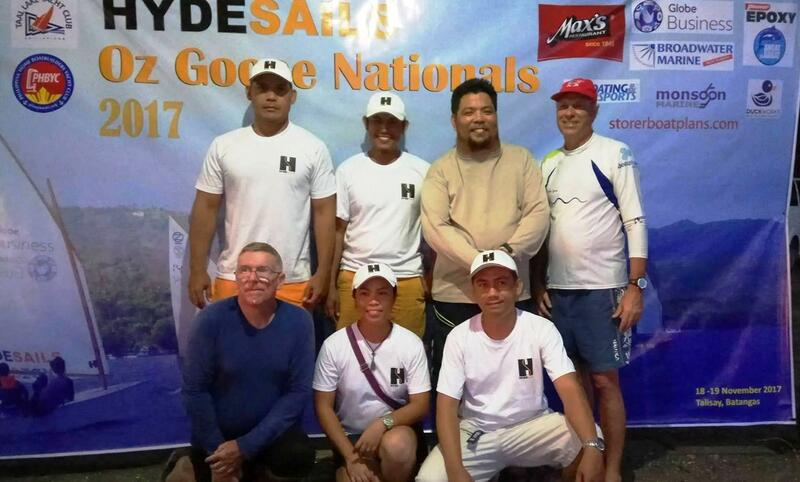 Below is a report from Hyde Sails Cebu Sales Coordinator Lorelie Casilan at the fleets first Nationals and drone footage of the regatta. 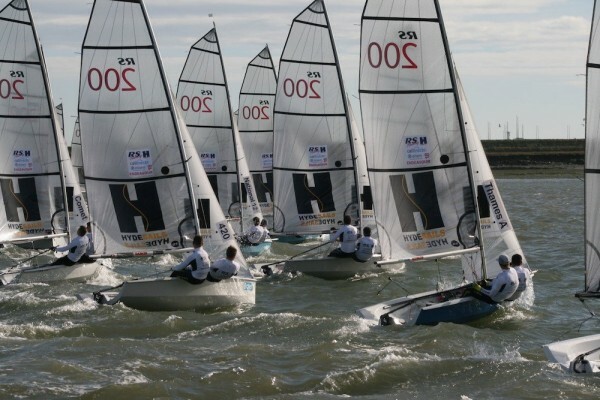 The event was held over two days. 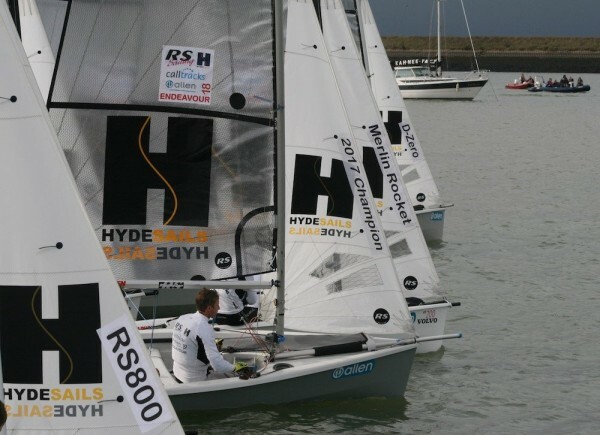 On the first day, we were hoping for more wind than we actually got, therefore only managed 2 out of the 4 scheduled races on day 1. 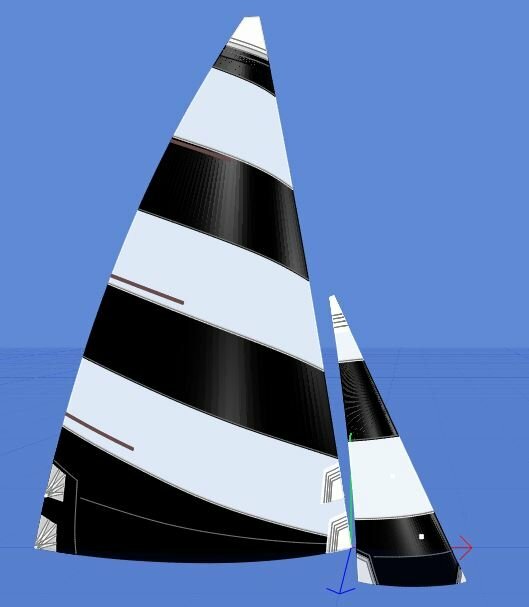 Day 2 brought with it 15 to 18 knot winds. 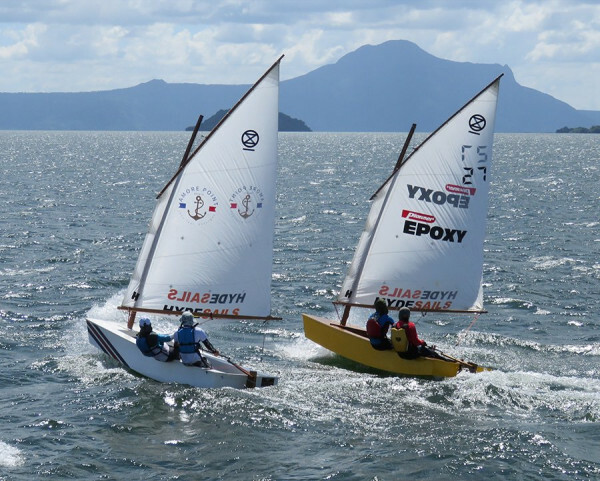 And with 6 races the full schedule was completed.